thank you so much for uploading these great collections. Can you please also upload Sharavu Maha Ganapathi Album. i am looking for those songs for long time. That album is very rare to find. i grew up listening to those songs. thanks a lot. 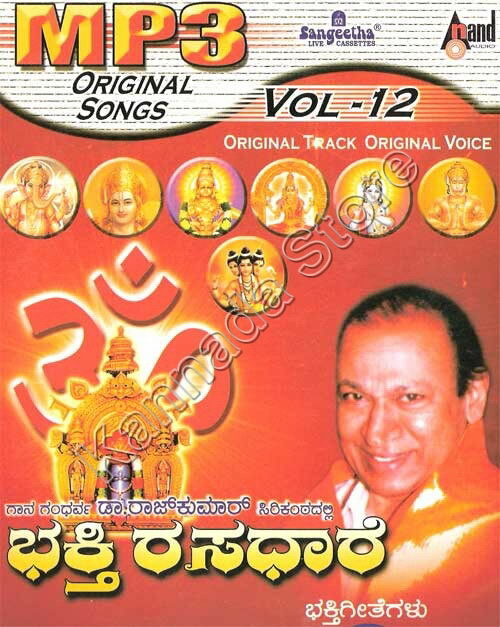 Dayavittu Annavru Hadiruva Kanakadasara Padagalu mattu Bhvageetegalu, Kannada Patriotic songs galannu upload madi sir..